In today’s NHL rumors, the recipients of Jim Lites’ tirade out of Dallas have their chance to comment and there is speculation on what the fallout of the drama might be. 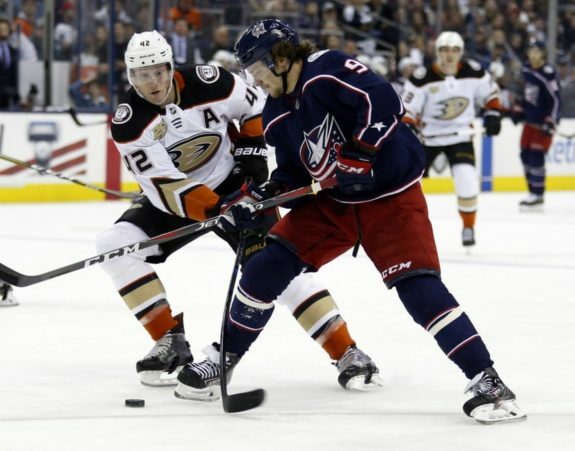 The Blue Jackets are hearing the Artemi Panarin wants to stick around this season but may still want the freedom to explore his options when the season ends and the Rangers might be showcasing some of their players in an effort to trade them. Mark Stepneski wrote that Tyler Seguin and Jamie Benn both had comments in regard to the lashing they took from Stars CEO Jim Lites over their respective performances this year. Specifically, Seguin said he had not spoken with Lites at all prior to these comments that came as a shock. Elliotte Friedman reached out to Stars owner Tom Gaglardi and asked if these comments were an indication the organization might be looking to move either player. The response was, a definite no and that these comments were meant to motivate and get the players playing up to the expectations that come with their large contracts. 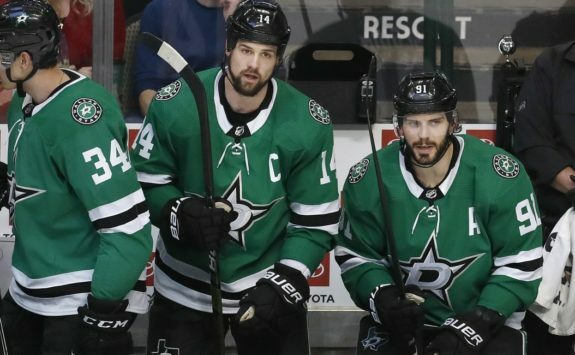 Nick Kypreos said during Saturday’s Headlines segment the NHLPA will likely take a look in the matter and they’ll want to talk with both Seguin and Benn beforehand. Kypreos isn’t sure if there is anything the PA can do aside from making a statement. Panarin to Stay in Columbus But Look at New York? Backing that feeling Panarin is more likely to stick around, Dan Milstein (Panarin’s agent) told TSN’s “Leafs Lunch” on Friday that the player is also reportedly opening up to the idea of an extension with the Blue Jackets. The Blue Jackets and Panarin will meet to discuss a contract over the All-Star break. Unfortunately, not everything is perfect when it comes to Panarin. Kypreos isn’t sure if this is just lip service because Panarin still isn’t committing to a new contract and many still believe he’ll explore free agency with the Rangers the favorite at this point to land him. If this is the case, this is a tricky situation for the Blue Jackets who might choose to trade him if the odds are he’ll leave. It also means the Rangers might have to start moving pieces to clear cap space in the event they need to make room for Panarin’s contract. Larry Brooks of the New York Post writes that the Rangers aren’t going to be a playoff team and that they should coach towards the trade deadline and “build the value of his players, even if that might not align with the short-time objective of winning the next game.” In short, Brooks suggests that winning or losing isn’t as important as taking the next steps towards their future gameplan with our without certain players. 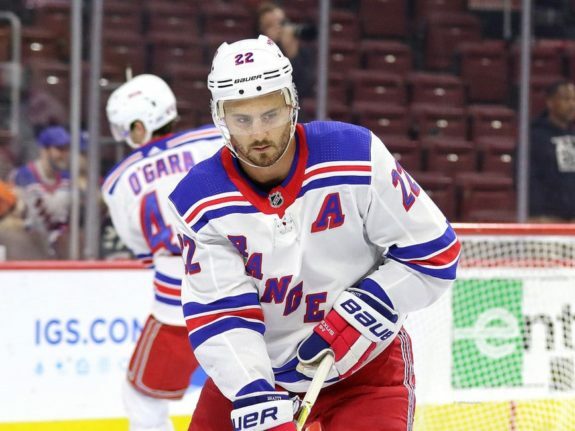 Brooks names Kevin Shattenkirk as the type of player the Rangers should showcase on the top unit power play when he returns in an effort to highlight his value and see if there’s a potential landing spot out there for him.